On 3rd September, Belgium became the first European team besides host Russia to qualify for FIFA World Cup 2018. 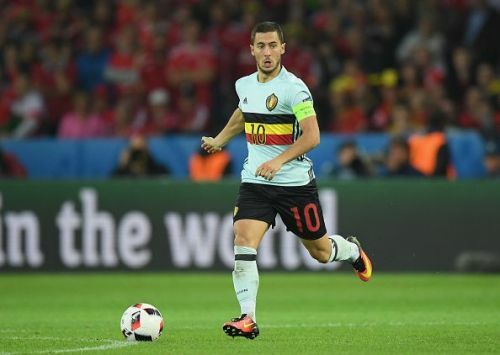 With a team of made up of some of the most exciting stars from Europe and their attack-oriented display, Belgium for the first time could be considered one of the favourites. After Portugal won the Euro 2016, Belgium remains the only major side in Western Europe to never win a major football tournament. They have come close on a few occasions, finishing third in Euro 1972, runners-up in Euro 1980 and semi-finalist in FIFA World Cup 1986. This brief period of success was a result of Belgium's first golden generation of stars, most of whom plied their trade in Belgium itself. Today we find out Belgium's all time greatest eleven, an amalgamation between their two golden generations and more. Jean Marie Pfaff was one of the best goalkeepers in the world during the late 1970s and 1980s. Part of Belgium's first golden generation, Pfaff was a club legend for K.S.K Beveren and Bayern Munich. 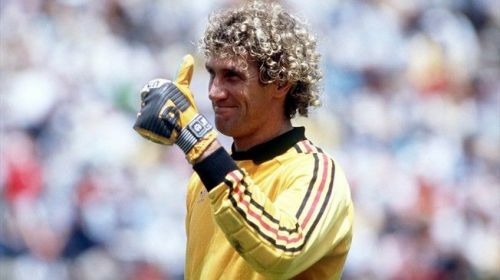 He represented Belgium at various international tournaments, including Euro 1980 and FIFA World Cup 1986 where the Red Devils finished runners-up and semifinalist respectively. Alongside numerous other individual accolades, Pfaff was also the first player to be awarded IFFHS's World's Best Goalkeeper in 1987. Thibaut Courtois might as well go on to become Belgium's greatest ever shotstopper by the end of his career, but Pfaff is comfortably above him at this point.